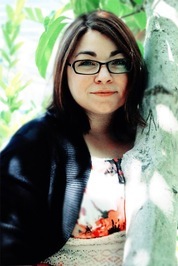 **This is the first in a 3-novella trilogy set in Edgewood Falls. 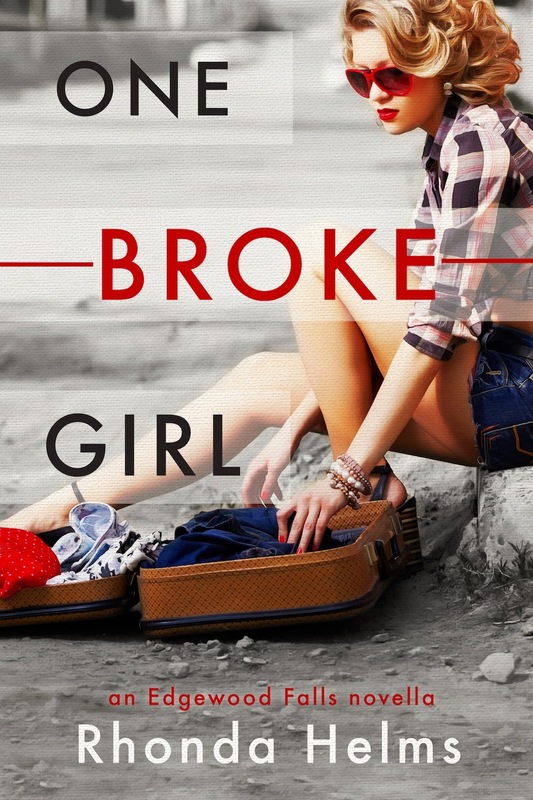 Book 1, ONE BROKE GIRL, releases in April. Book 2, TWO LITTLE LIES, releases in June. Book 3, THREE PERFECT NIGHTS, releases in August.